How to encourage and promote citizen participation when significant community topics and issues are put to discussion? How to empower the mediator role of mayors of Sofia villages? These questions will be answered in the next four months when Citizen Participation Forum in partnership with the Association of Mayoralties in Sofia District will implement their joint project. The idea came as a logical sequence of yet another big initiative of Citizen Participation Forum – measuring the Citizen Participation Index in 15 municipalities in Bulgaria, among which – Sofia Municipality (http://index.fgu.bg/). The Index of Sofia for 2015 is 3.71 – a score which shows a state of developing citizen participation. As a result of measuring the Index, a number of conclusions and recommendations were formulated to improve the environment and mostly – the effect of citizen initiatives. The number of recommendations addressed to Sofia Municipality are 15 and these are mostly connected to improving the procedure and quality of public discussions and to activate the debate with citizens at region and mayoralty level. The results of the Index show that the contacts between citizens and local authorities are the strongest at these levels of administration. From this perspective, the project “Raise the Citizen Participation Index….” which is addressed to the mayoralties will create the necessary opportunities and prerequisites for implementing this recommendation. The project will start with a discussion to be attended by the mayors of Sofia villages and representatives of the regional administrations in Sofia. 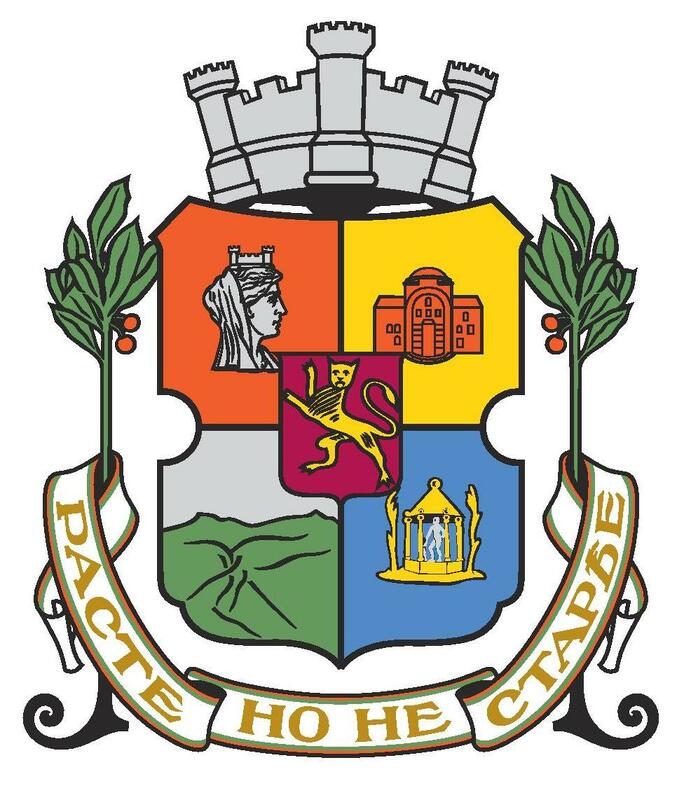 The main objectives of the meeting will be to discuss the recommendations from the Citizen Participation Index and to identify the weakest points in the communication between Sofia mayoralties, the Sofia Municipal Administration and the Municipal Council. The project also includes conducting a training for 30 mayors, representatives of regional administrations and NGO activists. The training will raise their knowledge and skills in organizing public discussion with broad citizen participation. Next activity will give some of the trainees the opportunity the apply the new skills in practice – a public discussion on a significant issue will be organized and conducted in Bistritsa village. It is expected that based on the discussion some practical and realistic solutions to the issue will be formulated. 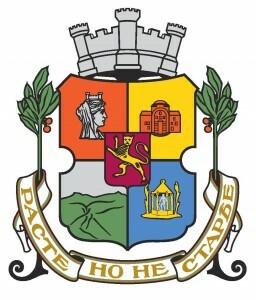 The final two stages of the project include organization of a meeting with representatives of Sofia Municipal Administration and the Municipal Council to discuss the results and the recommendations of the public discussion in Bistritsa and also, elaboration of a mechanism to monitor the implementation of recommendations. At this stage of the project, a brief and practical handbook for organizing and conducting public discussions was elaborated. The CPF experience and expertise in working with different countries (Austria, Germany and Switzerland) as well as the experience of the network in different Bulgarian municipalities was collected in a concise manner in a practical handbook which shapes the main stages of the process. The handbook was issued in paper and was also published at CPF web-site. The project is financed under Europe Program of Sofia Municipality; its total budget is 7 064 BGN.